Your spiritual journey can begin long before you begin walking the Camino de Santiago with a great travel book. 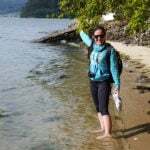 There are a number of well written Camino books, entertaining movies and blog posts to get you in the mood for the long walk ahead. We have come up with a list of five of our favourite books to read prior to your travels. Each book provides a unique viewpoint of the Camino from the perspective of the author and the characters chosen to act out the long journey. This was the famous authors first book, written in 1987. In the book Paulo reflects on his experiences as he embarked on a journey of self-discovery to Santiago de Compostela in 1986. 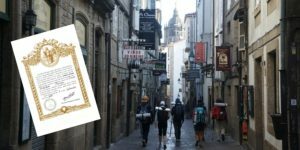 Readers should be aware that this is not a travel guide and it will not provide a detailed picture of any trails on the Camino walking route. However, it does give the reader insights into the spiritual hardships associated with the walk and the common transformative qualities believed to be linked with the walk to the Camino de Santiago. Shirley MacLaine is well known as an academy award winning actress in the US. She has starred in popular films such as Steel Magnolias, The Apartment and Terms of Endearment. 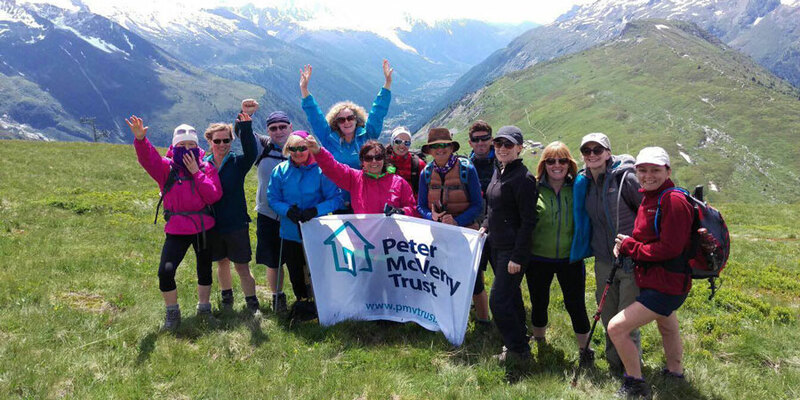 For Shirley, the journey of the Camino was a physical and emotional challenge. Although we are listing it as one of the travel books to read prior to your journey or whilst you are walking the Camino it should be noted that this book is more about Shirley’s dreams and reflections than the physical environment encountered on the various routes. 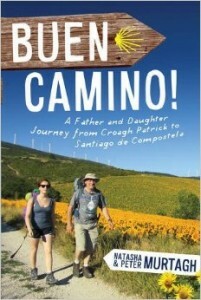 This is a joint writing venture between a father and a daughter who embarked on the Camino journey together. It provides a nice account of various aspects of the most popular route along the Camino Frances. Starting out with an Irish pilgrimage to Croagh Patrick and finishing the satisfying walk at Finisterre we get a full overview of life on the Camino road. This is a travel book and the reader will be glad to learn of tips along the way, the friendships developed and the many methods used to overcome tiredness after a long day on the road. This is one of the funnier travel books about the pilgrims journey to Santiago de Compostela. Tim provides a welcome break from the spiritual, educational, drama heavy writing often linked with the long walk on the Camino. The novel starts with a simply read history of the Camino route followed by a comical account of his journey on a donkey called Shinto. Readers who have already completed the pilgrimage will delight in the comical characters that the author focuses on. Readers who are planning a trip this year will enjoy the descriptions of some of Spain’s oldest towns and the successful arrival of man and donkey at the Cathedral in Santiago de Compostela. Renowned as an actor in Hollywood Andrew takes us on his personal journey along the walking trails of the Camino de Santiago. This is an honest account of Andrew’s experience walking the Camino detailing his commitment struggles, the highlights of his acting career and giving some insights into his relationship with his children. This is more of a travel diary than a travel book as it doesn’t give a lot of detail about the various stops in Spanish villages, attractions along the way or history of the Camino journey. However, it does give a full picture of Andrew’s many reasons for embarking on the journey and may be useful to anyone hoping to do a similar journey in the future. Enjoy reading these five great Camino books. 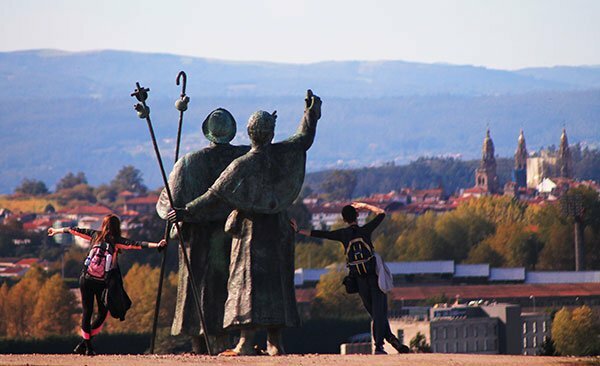 If you want to make a Camino de Santiago story of your own contact one of our travel specialists. Thank you for sharing, Reg. I offer my new book, Camino Sunrise: Walking With My Shadows, as a book that pilgrims would value. Highlights of the Camino and valuable tips are weaved in my adventure story that describes how my worries about dorm life, carrying a backpack, and coed bathrooms become the least of my problems. Told with humor and a recurring cast of real-life Camino characters, my story is a message of hope as the simplicity and routine of the Camino help me come to terms with a life plagued by anxiety, poverty, and childhood bullying. Please check it out on Amazon, where it is receiving strong early reviews. Thank you! This seems a strange list for anyone preparing to walk the Caminio. Paulo Coelho’s and Shirley MacLaine’s books have almost nothing to do with the Camino. Anyone interested in spiritualism may enjoy them, but anyone looking for more than an incidental connection to the Camino will be disappointed as will anyone who is not an adherent to spiritualism. 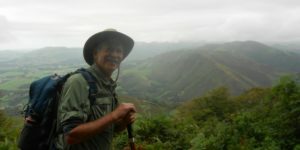 I notice you have a writeup on John Brierley’s Camino Guides elsewhere on your website. His Camino Frances book should be at the top of this list. Hi Jack, thanks for sharing your book details with us. We feel Paulo Coelhon’s book should be included, and while practical information about the Camino is not its main focus, it captures his vision of the journey. Happy reading! Hi Adrienne, thank you for the suggestion. We love to have more resources to give to our readers and customers. Can I also suggest ” Walk in a Relax Manner – Life lessons from the Camino by Joyce Rupp.